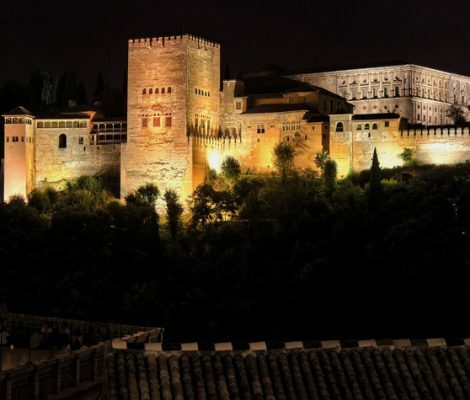 Granada is one of the best destinations in the European Union and no only for its architecture, the Alhambra and tapas, but also for its lively and chilled-out night life suitable for all tastes. 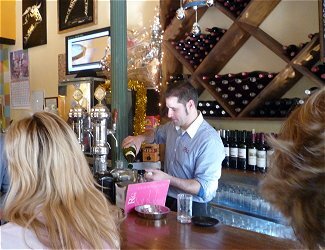 In Granada, not only are there mainstream and independent places, but also the “scene” is slowly gaining ground and there are an increasing number of bars, clubs, and pubs specially for the gay public that offer a really good night out. Thus, here is a small guide of the most popular bars on the “scene” in the city of the red monument. Granada is one of the best places in the south of Spain and not only for its architecture, the Alhambra, and the tapas but for the night life there, which is really upbeat and chilled-out and above all there is something for all tastes. In Granada, not only are there mainstream and independent places, but also the “scene” is slowly gaining ground and there are an increasing number of bars, clubs, and pubs specially for the gay public that offer a really good night out. Thus, here is a small guide of the most popular bars on the “scene” in the city of the red monument. Everyone knows about Granada for its monuments, its charming districts and for its tapas, something that immediately springs to mind when you think of this Andalusian city. However, for those of you who are visiting Granada for the first time, we have prepared a mini guide of the most chilled-out clubs and bars in the city.